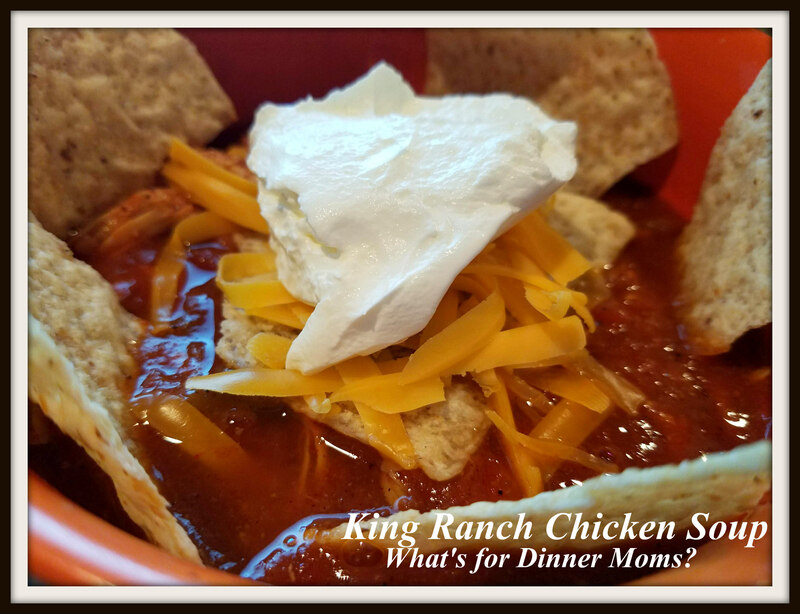 King Ranch Chicken Soup – What's for Dinner Moms? Happy Halloween! Hope your ghosts and goblins treat you well this year and you have lots of candy leftover! King Ranch Chicken is a casserole with a slight “kick” to it. You know I love to take a dish and make it into something new so I thought this would make a great soup. Slightly spicy but you can control the amount of heat you want. I added fresh jalapeno to the top of my son’s dish but I left them off mine. It is entirely up to you. This was a hearty and filling almost stew rather than soup. My daughter thought it needed more cumin so I added + next to the main ingredients so that you can taste and adjust the spices to your liking. I serve this with a simple green salad as a side. You could also substitute slices of homemade warmed bread for tortilla chips if you like. A spicy soup for a cold winter night! Place the chicken breasts in a large slow cooker. Top with the diced tomatoes, green chiles, chicken stock, chili powder, cumin, garlic powder, salt and black pepper. Cover and cook on low for 7 to 8 hours, until the chicken is tender and can easily shred with two forks or be cut into cubes. 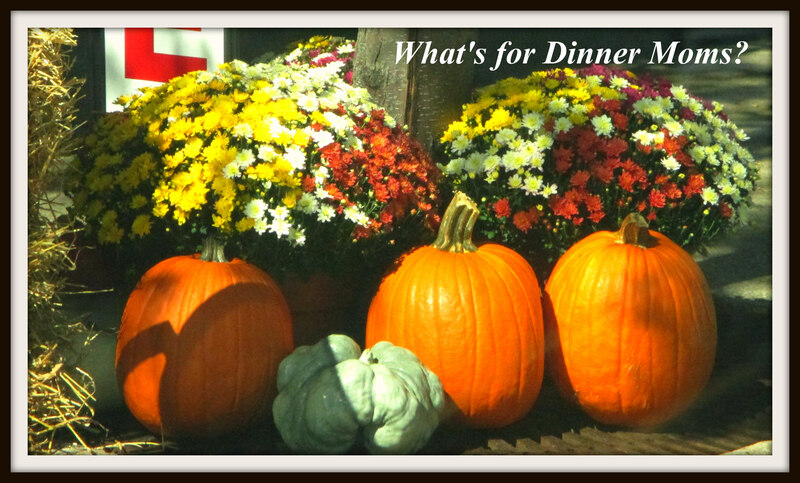 Pull the chicken into pieces or cut into cubes in the slow cooker or on a cutting board. Stir in the 2 cups of cheese. Cover the slow cooker and cook for 15 minutes, until the cheese is melted and all of the ingredients are heated through. Stir well. Taste and adjust spices to your liking. Serve topped with extra cheese, sour cream, tortilla chips, and minced jalapeno, as desired. Sounds good! I love spicy food. Thank you! The best part is you can make it as spicy as you like!